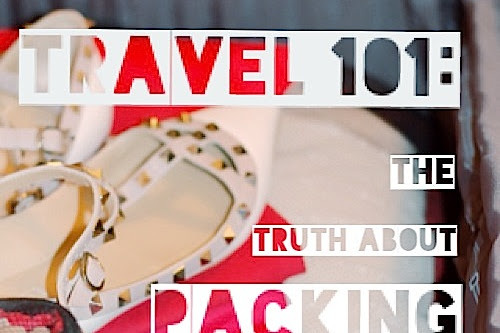 I've said it before and I'll say it again: I love it when brands surprise me. 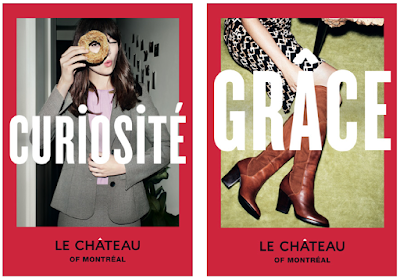 And lately, Le Chateau has been doing just that — and more. 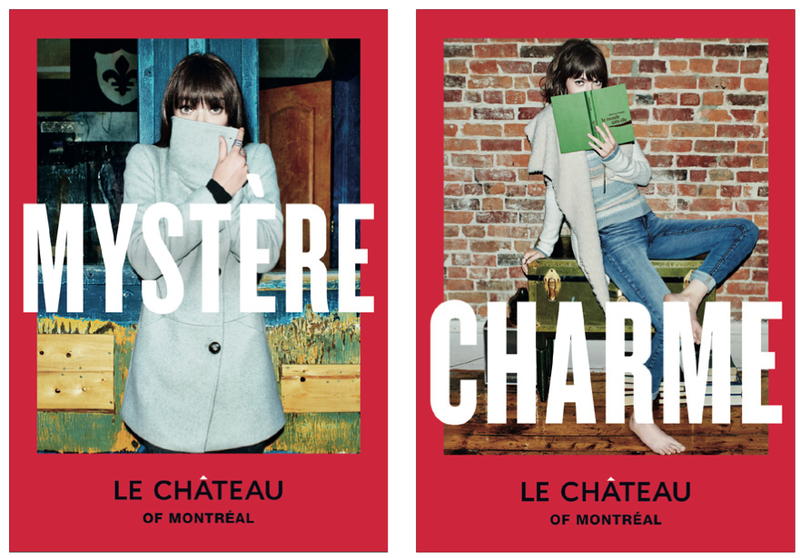 The Montreal-based brand kicked off the fall season with a whole new look, and a whole new campaign. But in addition to the super stylish ads and that adorable commercial that we've all now seen featuring the feisty "Filou" (if you've been living under a rock lately and have somehow missed it, check it out below), the retailer has seriously stepped up its style game this season, too. I mean, made-in-Canada culottes? Chic black turtlenecks? European-made blanket scarves? Hello Le Chateau, is that really you? 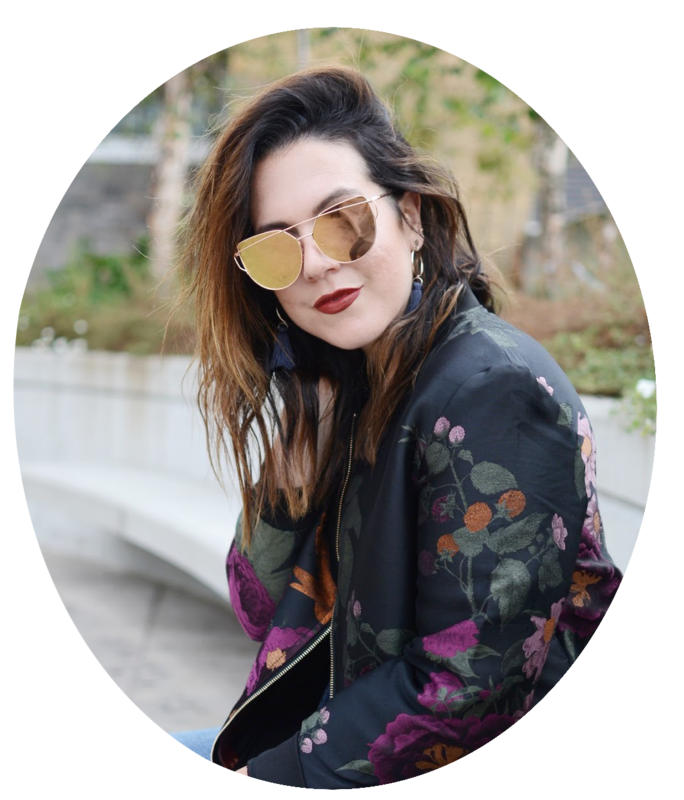 I've been a big supporter of this company for a while now — basically since it began winning me back with its on-trend shoes and boots. (See my LC love here, here and here! 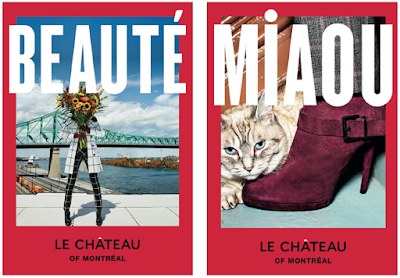 ), but the fall "Le Chateau of Montreal" campaign (see the pics below!) 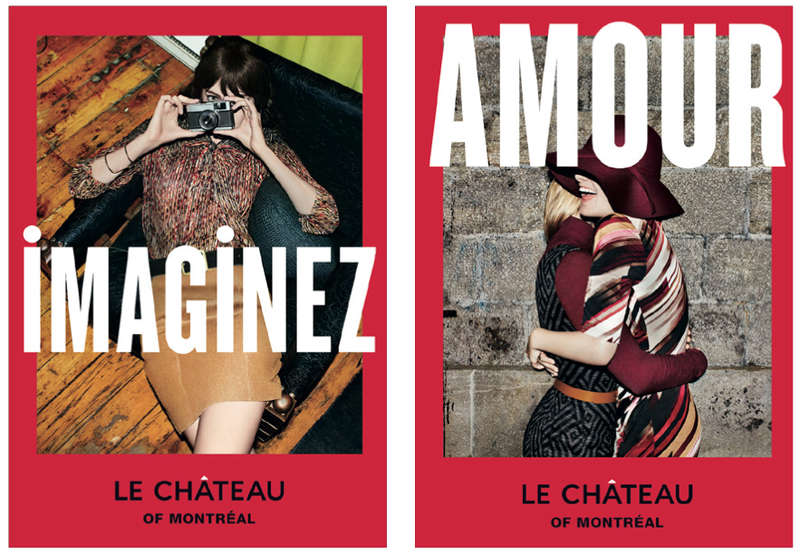 and collection seems to signal the successful overhaul of the Canadian company is here. And I've got to say, I like what I see. Happy Monday and thank you, as always, for stopping by.